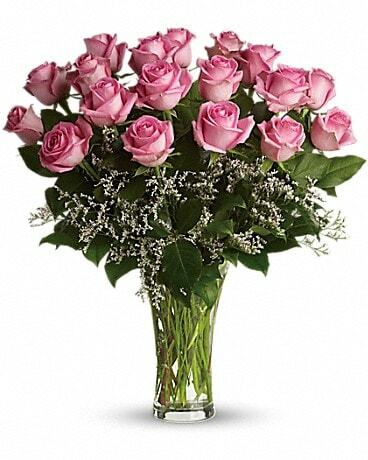 It's fun to be flirty! 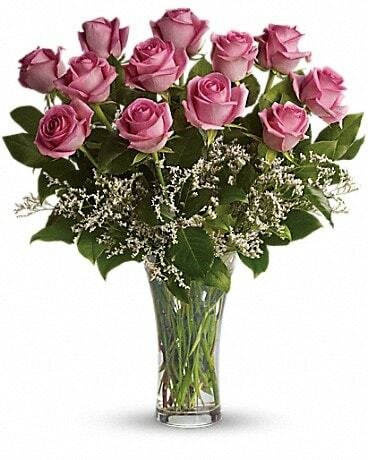 Send a dozen roses to the one you love and she just might make you blush. 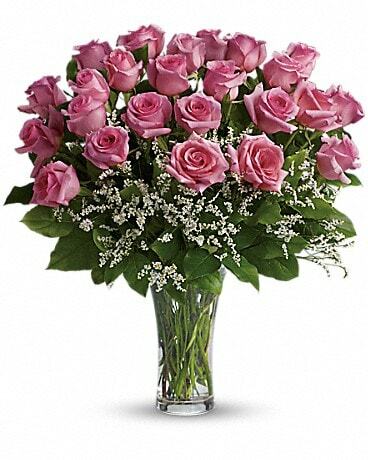 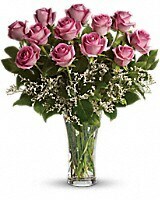 Especially if the dozen roses in question are this gorgeous!